Hankook Radial RA08 is an all position tyre for vans and transporters. Hankook Radial RA08 is an all position tyre for vans and transporters. Developed in conjunction with leading vehicle manufacturers, Hankook RA08 offers better wear resistance and wet traction. 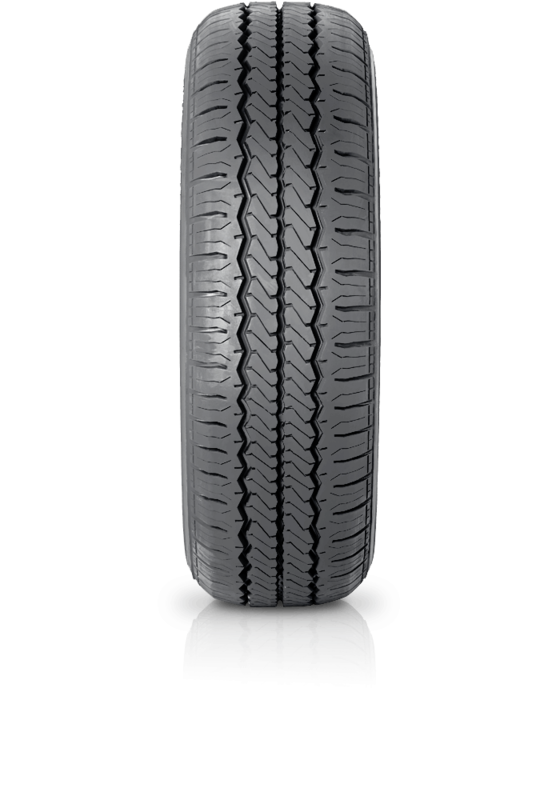 Wider footprint and aggressive kerfs with zig-zag grooves contribute to this better wear resistance and wet traction. The three main grooves ensure excellent water drainage in all conditions.